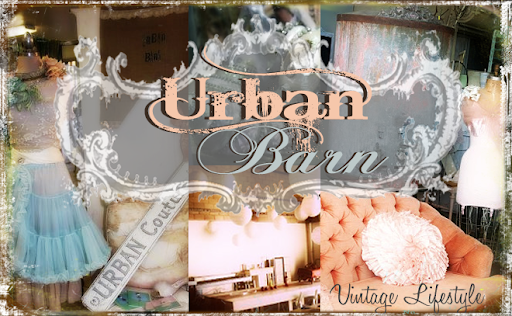 CeCe Caldwell Now at Urban Barn! If you liked the original chalk paint, you will fall in love with CeCe Caldwell's Chalk Paint. This fabulous line is eco-friendly with recycled cans and is less expensive than our last line! There are so many colors to choose from to make your next project wonderful! 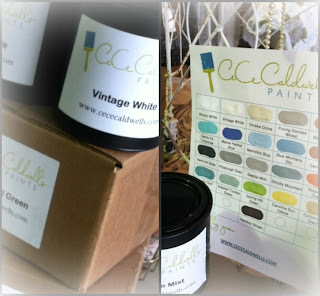 CeCe Caldwell's paint has stocked Urban Barn full! 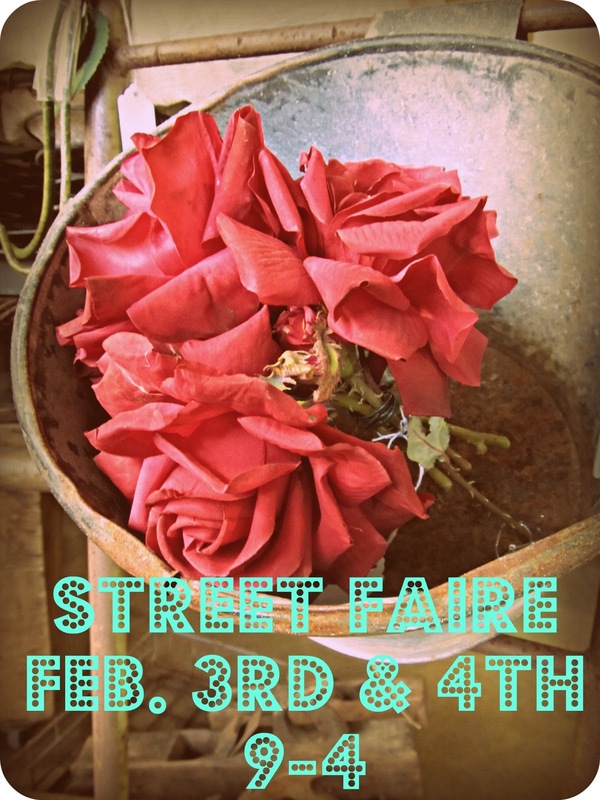 Our next Street Faire will be February 3rd & 4th form 9-4. Love is in the air and our dealers have put together some lovely displays for you to ooh and aah over! You'll want to take the whole display home with you! More teaser pics to come! And a certain "pink palace" will be returning to the Barn! More on that, too! It's Here! The first Street Faire of the New Year and we calling it a BARNBUSTER! We are continuing our sale from last weekend and our vendors are bringing sale items as well. 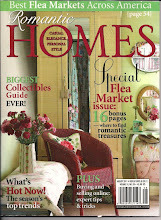 And as always we have lots of cabinets, and storage idea pieces to help you organize your home. In January, we always want to organize and start off with new. What better way to do that?! Street Faire runs Friday and Saturday 9-4. See you there!